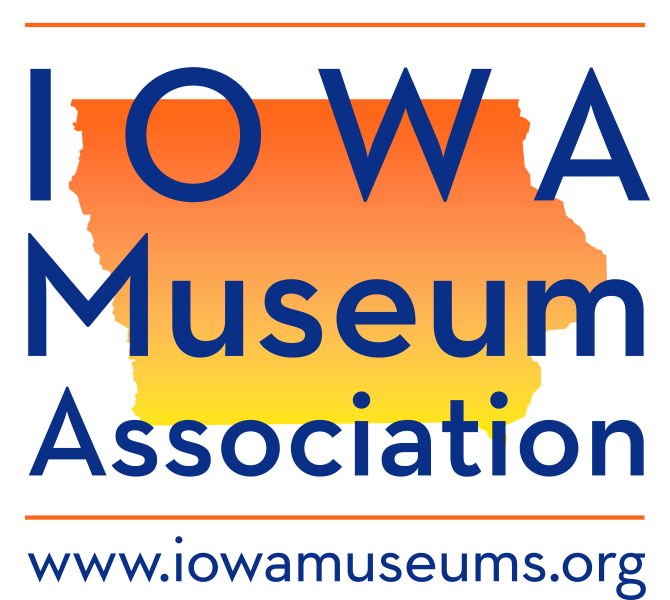 Join us May 20th to learn more about the membership & donor functions of Past Perfect Museum Software. Held at and sponsored by Reiman Gardens, Ames. Looking for a specific museum? Want help to plan your vacation? 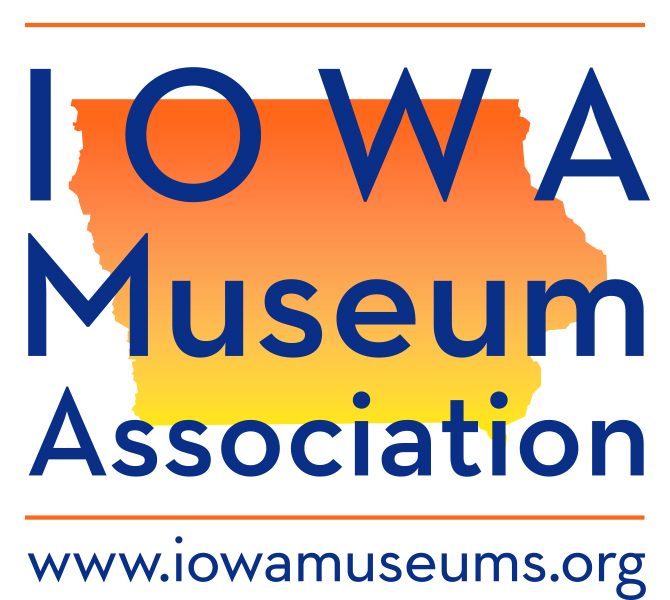 Try our Museum Search.